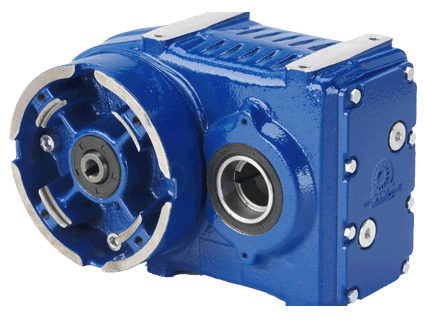 We are authorized representatives for Young Powertech’s complete line of high-quality and flexible design gearboxes. 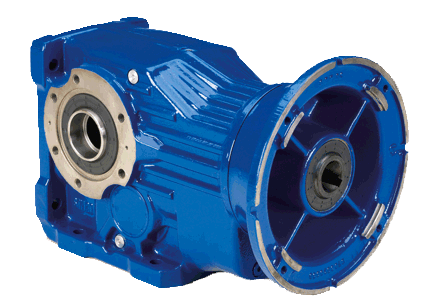 We can provide gearboxes for just about any size or type of project that you have in your factory or industrial applications including Food and Beverage, Automotive, Utilities (Power Generation), Textile, and Chemical. 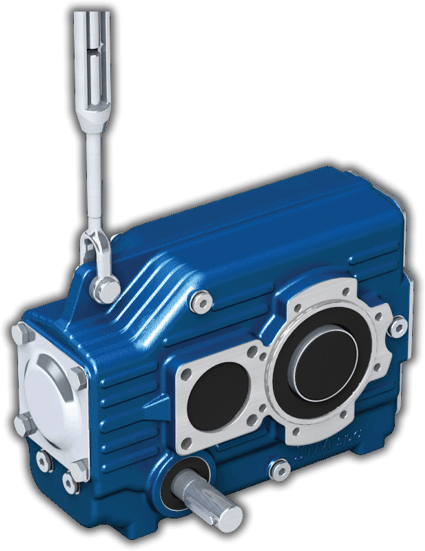 These gear units are based on a one body piece casting giving increased rigidity. This allows you to apply high loads without risks of deformation which might negatively affect technical performance. The internal design of the body directs the oil flow in a way to reach all moving parts while reducing noise levels and improving sealing tightness. 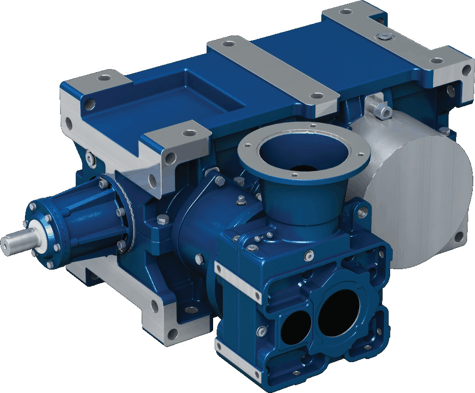 These units also feature modular attachable output flanges to provide great versatility even in multiple applications. 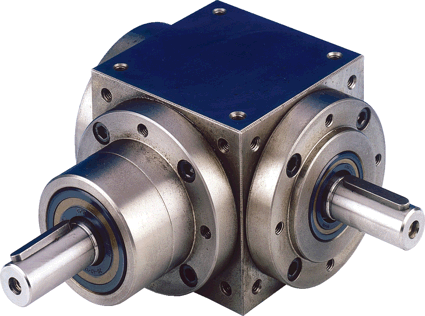 Bevel Helical Gearboxes feature a very rigid monolithic structure suitable for applications with weighty loads. backstop device that prevents back-driving in case of incline conveyors. shrink disk for rigid and accurate mounting also with a lot start-up/hour. backstop device that prevents back-driving in incline conveyors. taper bushing join interchangeable with easy dismounting. This new RXP/EST gearbox series is a machine intended to be very innovative by having screw front extraction and thrust hold bearing on flanged mounting. In this way we can reach the highest integration between drive and extrusion leading to an unbeatable ratio of quality/price. We can to cover extruder diameter screws sizes from 30mm to up 300mm (from 220mm on request). This range offers ratios from 2.6/1 up to 278/1, various mounting options, 0.09kw to 30kw capacity within this range of Industrial Gearboxes; for higher powers please see the GSM section. 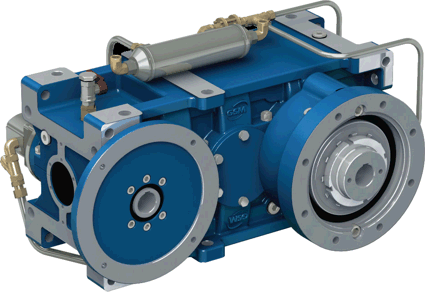 As with all our Industrial Gearboxes, acceptance of standard IEC flange and shaft motors is the norm. 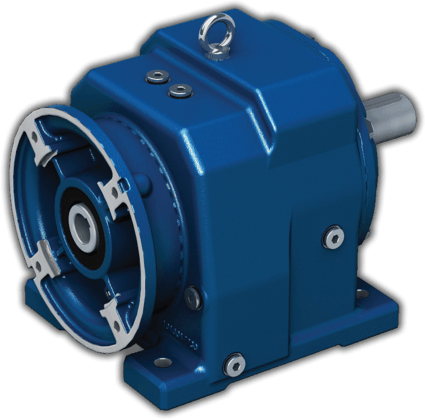 The STM PM – Parallel Shaft Gearbox range is sturdy and durable. 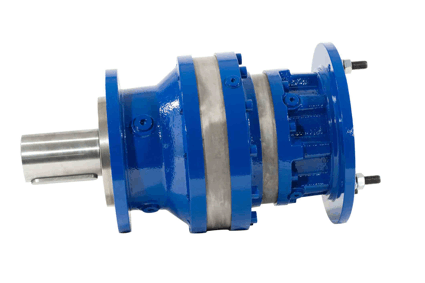 Right angle gears make a favorable relation between power/dimension and provide silent and reliable high speed operation. The body is one piece cast iron with all the external faces machined, the gears are Gleason, and the bearings are overrated. The modular construction of our Z right angle gears permits us to mount up to six input/output shafts (except ratio 1/1).